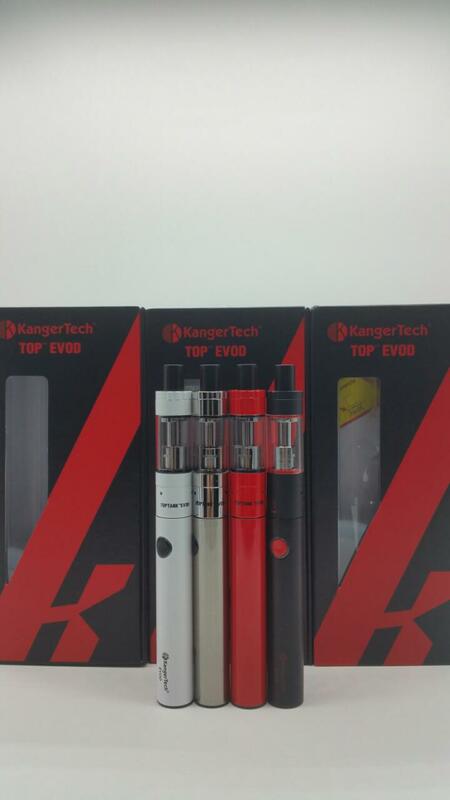 Kangertech top evod Electronic Cigarette features an incredible slim and sleek design, designed for new vapers, casual users, or simply users that are constantly on the go. . The TOP EVOD Starter Kit is a throwback to the original eGo style batteries. 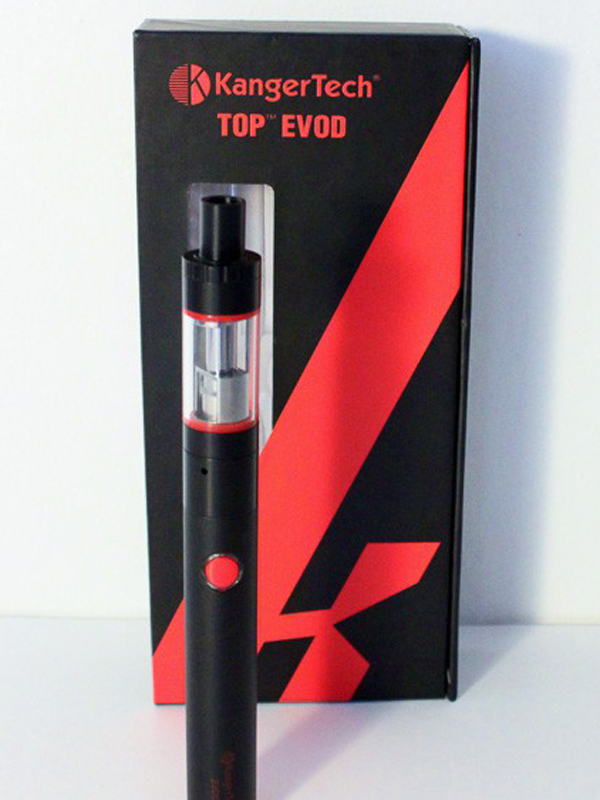 The TOP EVOD Kit includes a 650 mAh EVOD Battery and a TOP TANK EVOD which has a capacity of 1.7ml. The TOP EVOD Kit also includes One 1.5ohm VOCC-T, which uses Japanese Organic Cotton. The updated version of the VOCC heads has many improvements such as increased vapor and flavor. There is also no need to buy any chargers as One 510 USB Charger is included as well. The TOP EVOD Starter Kit offers a beautiful starter kit at a very low price. You only require an additional purchase of e-Liquid and you’ll be ready to start vaping!